Historic leadership changes are coming to the Metropolitan Transit Authority of Harris County (METRO) Board. 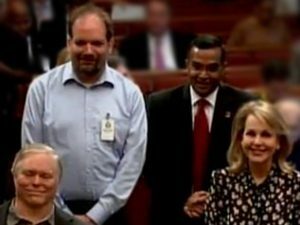 On March 23, 2016, Houston City Council members unanimously approved Mayor Sylvester Turner’s appointment of Houston attorney, Carrin Patman as the new board chair. Council also agreed to the addition of Lex Frieden and Troi Taylor to the Board of Directors and reaffirmed the previous appointments of Sanjay Ramabhadran and Christof Spieler. 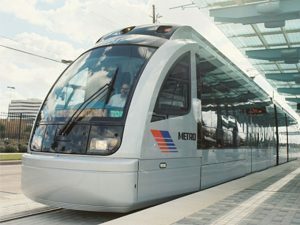 The Metropolitan Transit Authority of Harris County Texas (METRO) has partnered with INIT for a state-of-the-art bidding, time-keeping and dispatching software solution (MOBILE-PERDIS), INIT announced on Jan. 5, 2016. The new software will give METRO the ability to streamline labor and time intensive tasks, as well as better manage the agency’s nearly 1,600 vehicle operators. 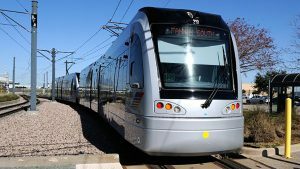 The Metropolitan Transit Authority of Harris County (Metro), Houston, Tex., marked the opening of two new light rail lines over the weekend of May 23, 2015.